Corporate branding, or company branding, is not the same as product or service branding. 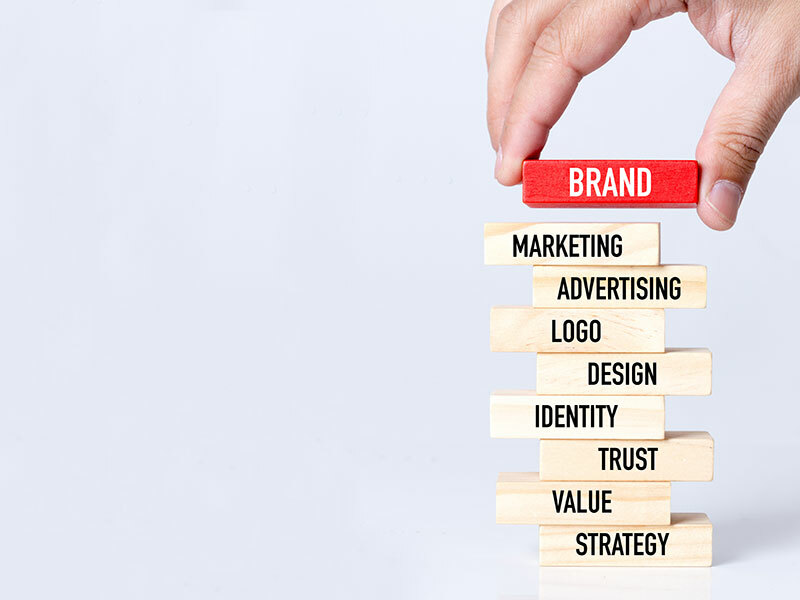 Branding for your company is much broader; this would be things that encompass the company as a whole. One example would be your company name, this is a very important piece of creating your company; the better the name the more it will stick in the minds of potential clients. Your company name should match the service or services that you provide such as KFC that focuses their business around fried chicken, build-a-bear workshop where you can build your own stuffed toy, or Jarvis Technology which focuses around technology. Company colors. The colors that people connect with your company are more important that most realize. With good colors people will be more likely to remember your company and be able to identify it easier. Logos, this is a very important when it comes to branding your company. A good logo will be able to be identified without even having to read the company name, for example most kids are able to identify the McDonald’s logo without even being able to read. Another good example of Company branding would be a slogan. A good catchy slogan, such as Nike’s “just do it” or Burger King’s “Have it your way” can help gain more customers and will help grow your business. Jarvis Technology can help with branding your company.